Yes, it has been updated. 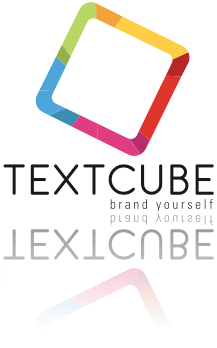 Textcube 1.5.2 is released! This update is not for everyone. If you are not using Mac OS X or Safari browser, you do not have to update new version. - able frontpage-preview plugin to run in server environment where gd is not installed. If you are upgrading from 1.5 or 1.5.1, you can just overwrite the old files without any hassle. But as always, backup your files and database. 받은 트랙백이 없고 5개의 댓글이 있습니다. I have found that TC is not able to view correctly in IE7... Have tested through TC 1.5 and 1.5.1, both giving problem. Maybe your side should have someone to test on it. There are some screen captured in my blog but article was written in Chinese. If you want some more clarification, do leave a message in my blog and I will get back to you shortly. I have try on different Browsers, but all appeared same error. I think the problem is not about the error of template that written in your blog. I think the problem is the blog program can't get the correct path. Due to the compartibility issues, watermark function is moved to plugin feature. Watermark plugin is not added to the repository yet.